Jpegcrop is the latest software application for preserving the quality, resolution, depth, and the brightness factors of a JPEG file after cropping. The most significant benefit of using the Jpegcrop is the elimination of the reworks to be done on the image after the cropping and compression processes. 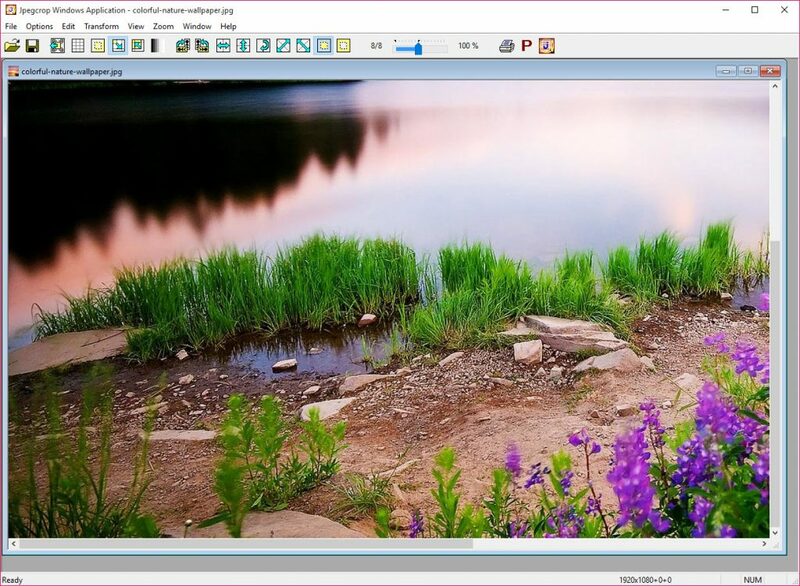 Jpegcrop has a smooth and flowing interface which lets you open multiple sizes and quality of JPEG files. The MDI (Multi Document Interface) allows you open multiple files and work in parallel between them. 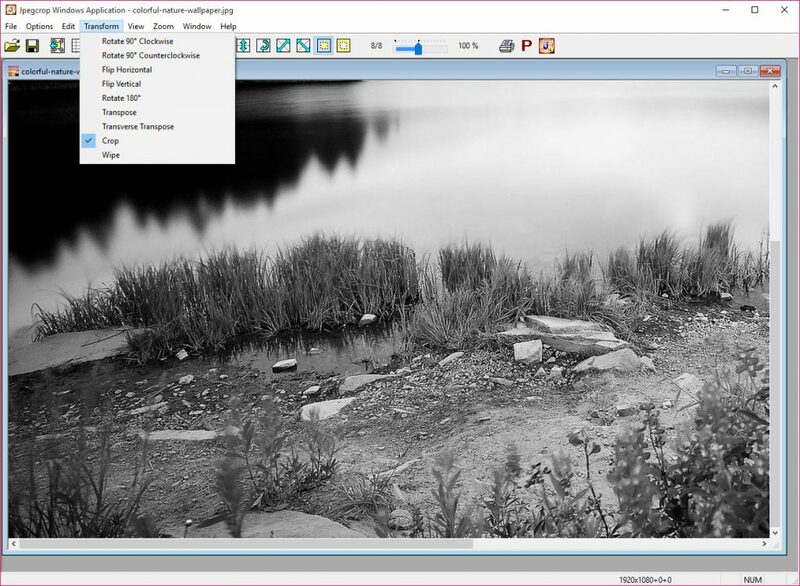 The Options and the Transform menus give you plenty of tools to work with the aspect ratio, FOTOFRAME feature, rotation, grayscale reduction, flipping, and the other advanced applications. The lossless cropping feature introduced by the Jpegcrop ensures every pixel in the original file is preserved to its original quality. The application also gives you the option to mask the cropped areas, which may affect the aesthetic appearance of the image, especially the HD quality photographs. The preservation of the EXIF data format in the original photograph lets you get access to the Metadata settings of the original pictures. You can save the details like the shutter speed, white balance, aperture, and the other information of the original image. Jpegcrop is an easy to use application which you can learn and work-on within a few days of practice. The online help gives you plenty of illustrations and samples for you to work. Besides, the application’s user community gives you plenty of encouragement and support. Jpegcrop is easy to download and install. The net file size of the latest version is only about 640KB. The wizard helps you traverse through the installation guide using the simple GUI. 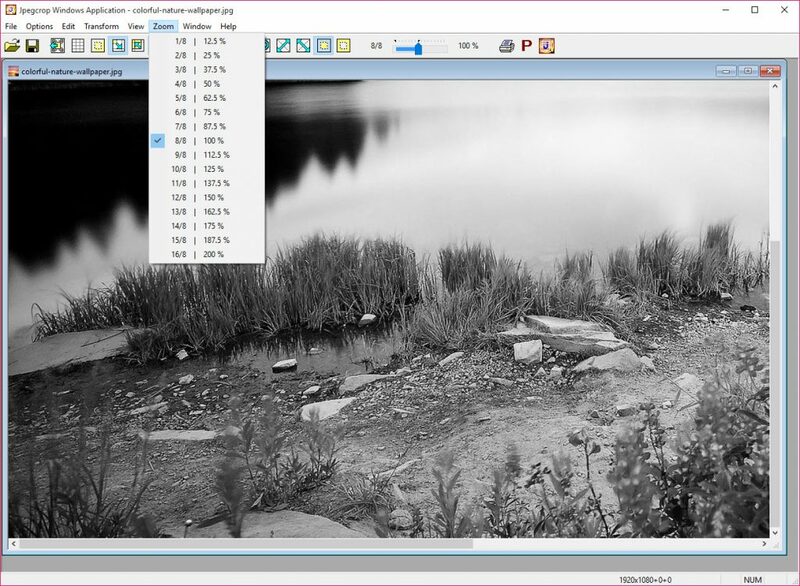 Jpegcrop is stated to be a highly efficient utility for the amateur photographers who want to access the advanced photo cropping features. You can rotate the files precisely to your required angle without losing the visual effects of the original image.